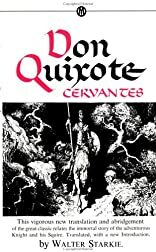 While Don Quixote thinks of himself as a brave knight, his trusty sidekick, Sancho Panza, finds out the truth as they battle real and imaginary enemies. About Walter Starkie (Introduction, Translator) : Walter Starkie is a published translator of young adult books. 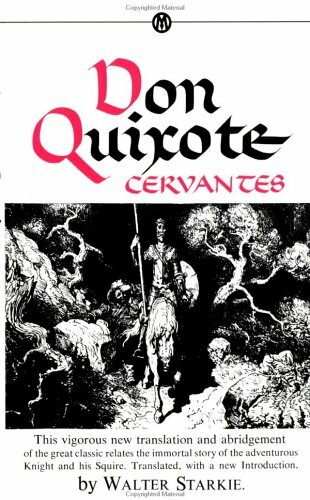 Published credits of Walter Starkie include Don Quixote (Unabridged Version of Walter Starkie Translation).